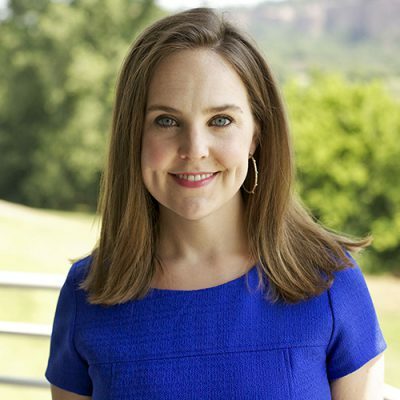 Mary-Lee Smith is Director of Communications at the Arkansas Center for Health Improvement (ACHI). She directs all of ACHI’s internal and external communications to ensure that messaging is consistent with the Center’s vision, mission, and strategic plan. She leads all media relations, digital media presence, and the production process of all publications. Ms. Smith works with other members of the leadership team to develop the ACHI communication strategy, and she represents ACHI to outside agencies. Ms. Smith holds a bachelor of arts in journalism with emphases in advertising and public relations from the University of Arkansas.